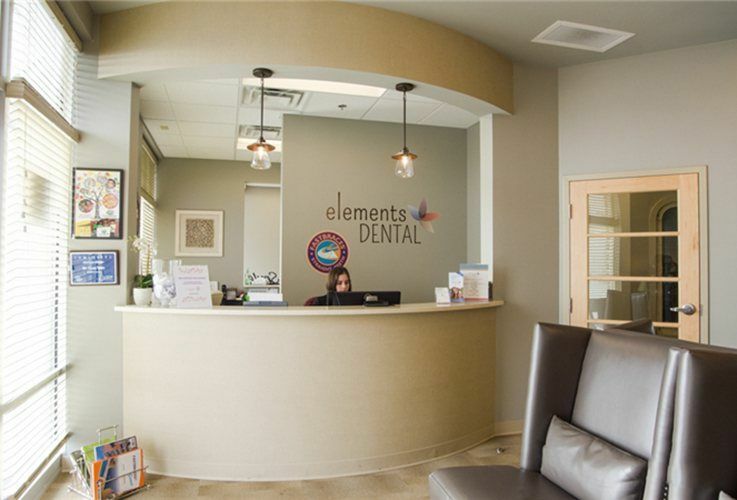 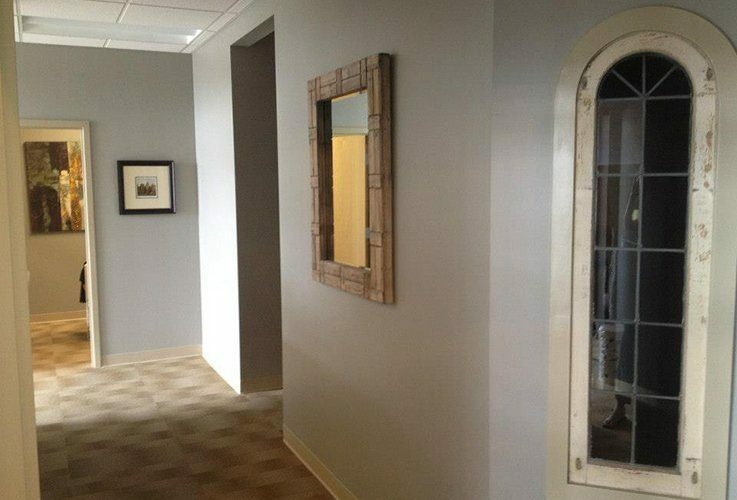 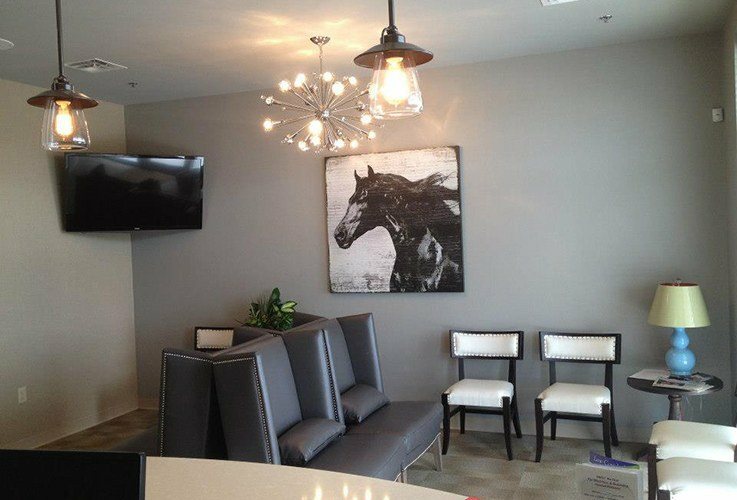 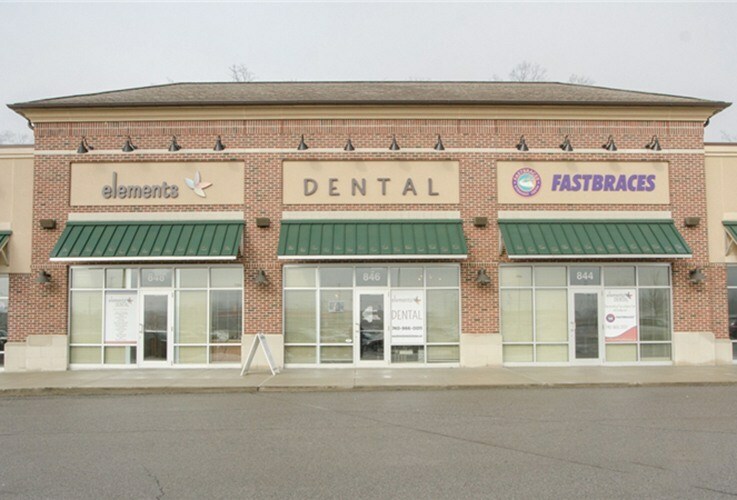 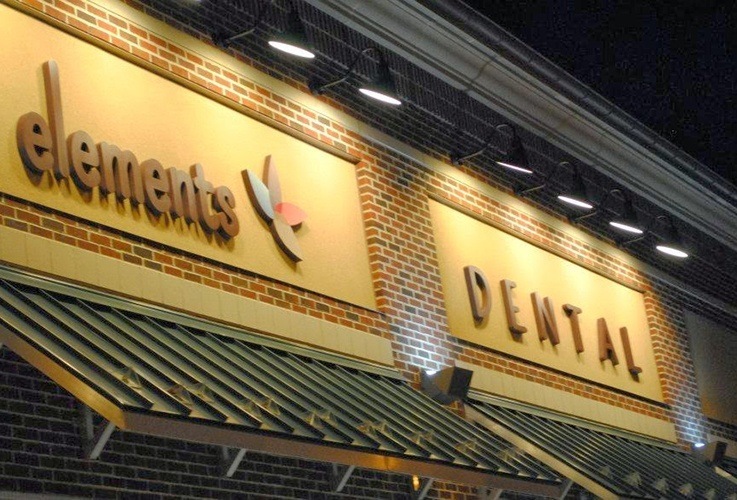 At Elements Dental, one of our first goals was to have an office that doesn’t resemble your typical lifeless dental practice. 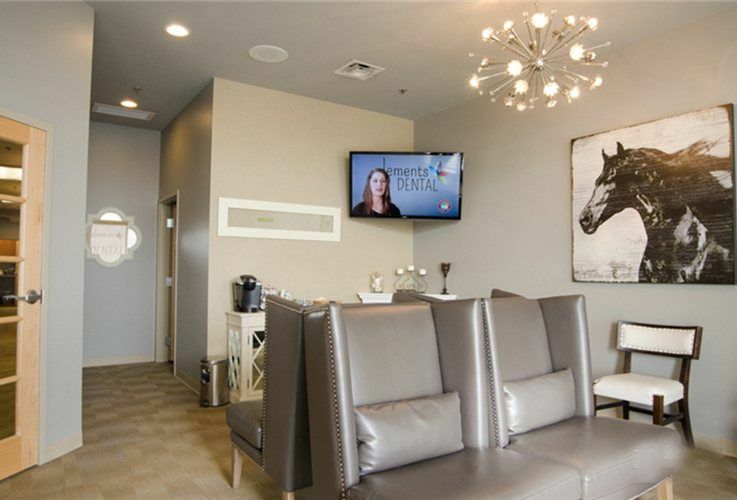 Instead, we worked to create a spa-like atmosphere, complete with aromatherapy, and relaxing music to ensure that our patients always have calm and refreshing visits. 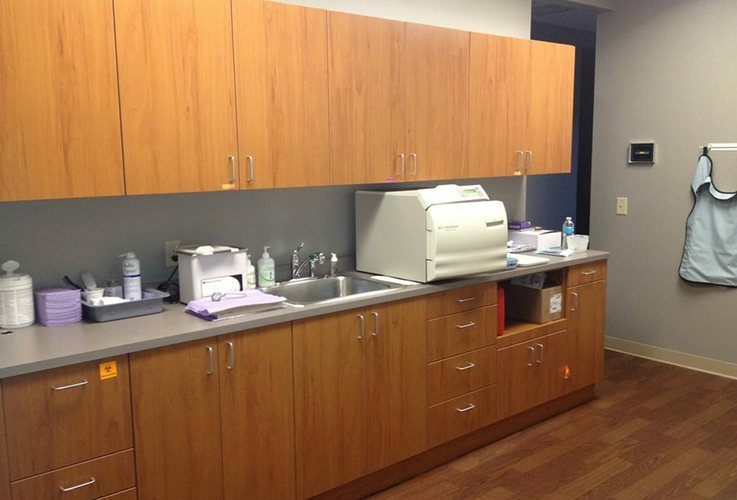 To go along with this environment, we also have some of the most advanced technology available today. 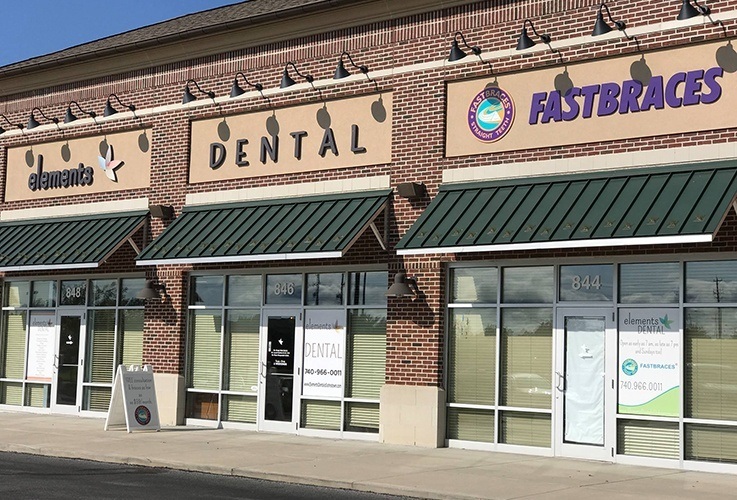 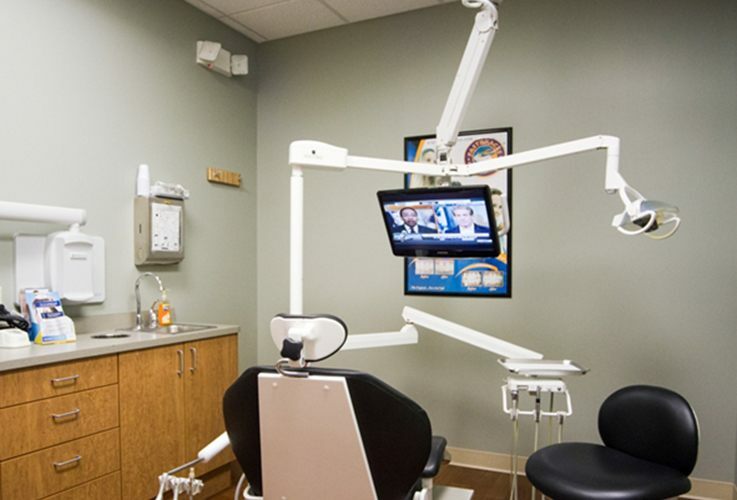 When all of this comes together with our fantastic team, you get a dental experience unlike any other, one you’ll be eager to have again and again.